More and more consumers are becoming aware of animal cruelty, especially in the beauty industry and many brands have implemented the necessary steps to be certified, proud cruelty-free companies. Some have not made the switch (and they may never plan to) while others are currently working on it, but here are some wonderful products that are 100% free of animal testing that are definitely worthy of a place in your beauty/makeup stash. E.l.f. 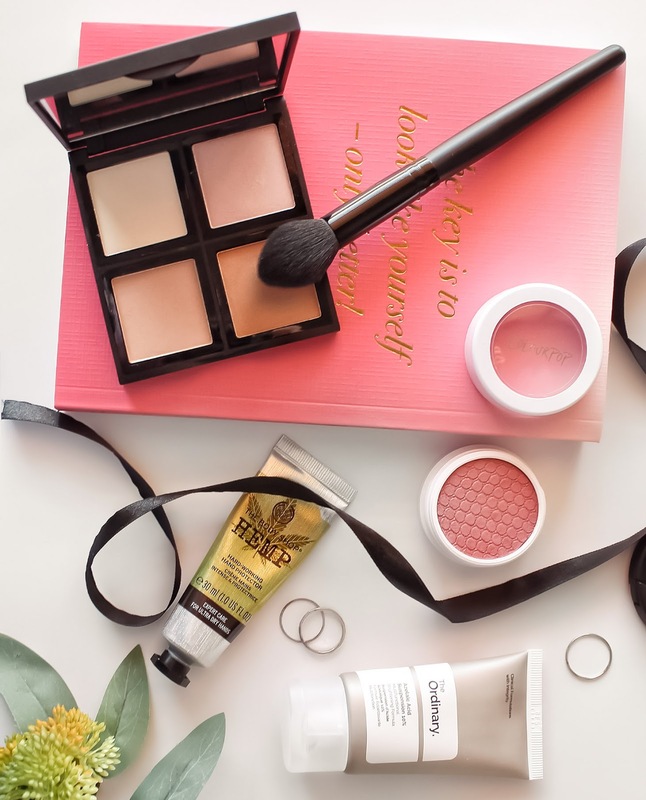 do not endorse animal testing, nor do their products contain animal derived ingredients (like beeswax and lanolin), so you can rest assured that not a single fluffy bunny was harmed while you look fabulous on a budget. 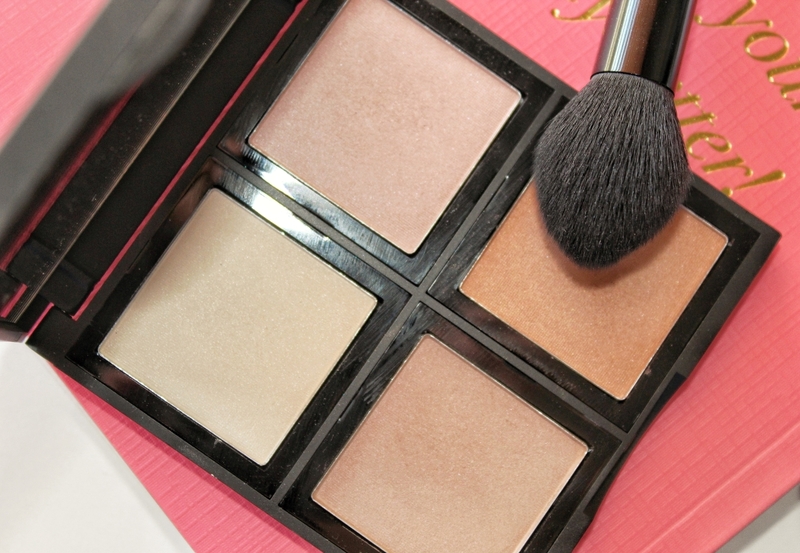 Quite a comparable palette to the most-loved Ambient Lighting Powders by Hourglass but for a fraction of the price! This handy palette holds 4 complementary illuminators that you can mix and match for a custom shade and they are prefect for strobing with. I will admit, they do not swatch well (they come across looking chalky/powdery), but once you work them into your skin you are left with a soft angelic sheen. The powders are incredibly smooth and I don't find them to emphasize texture too much which is great for anyone with problematic skin. I'm not very fond of the bronze-copper tone as it's far too warm for my complexion, but the other three are stunning. The Ordinary's products have slowly been taking over my entire skincare routine with it's affordable yet highly effective formulas. I am onto my second tube of this particular one because it is just that good (I went on and on about it in my What I've Been Loving This Year So Far). 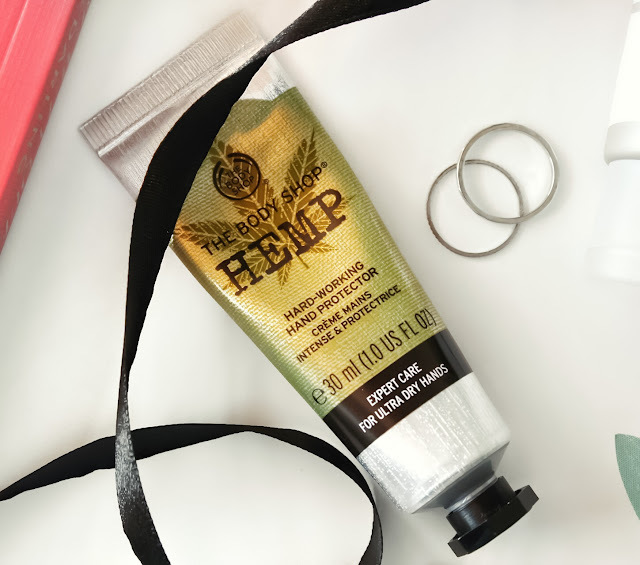 It has a unique cream-gel formula with a velvety, silicone feel to the skin which I absolutely love and it has really improved the overall look and texture of my skin with continued use. This has become a staple product in my daily skincare regime and I still cannot believe how affordable it is! 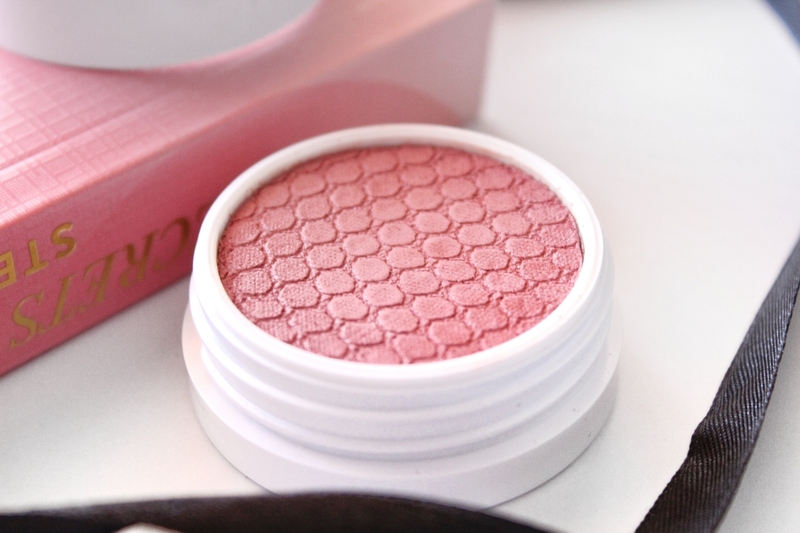 If you're on the hunt for cruelty-free makeup, Colourpop is definitely the way to go. With their extensive range of quality products that don't break the bank, it's so easy to overspend but boy is it worth it! 'Birthday Suit' from their Super Shock Blush collection has the smoothest cream-powder formula applies beautifully over the skin. It's a soft neutral pink with a satin finish that gives your cheeks a natural flush that looks especially pretty on 'no makeup' days. Have a scroll through their blushes and you are bound to find a shade suits you. 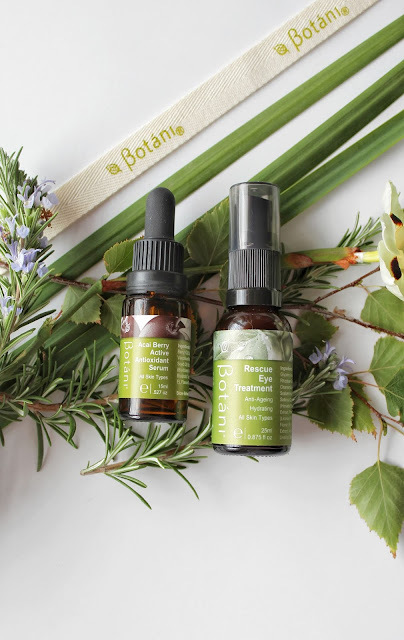 What I admire so much about this company is how involved they are in sourcing the finest raw ingredients from around the globe and how dedicated they are to banning animal testing everywhere and forever. The only hand cream that has been helping to manage my eczema on my finger and finger alone is this life saver from The Body Shop, and I can totally see why it's one of their best sellers. This iconic cream provides heavy duty hydration for the driest of all skin and effectively calms down my eczema when it flares up. I even convinced my partner to keep a tube on his bedside table for when his skin becomes overly dry and itchy and let me tell you, it works wonders! I cannot recommend this skin savior enough. 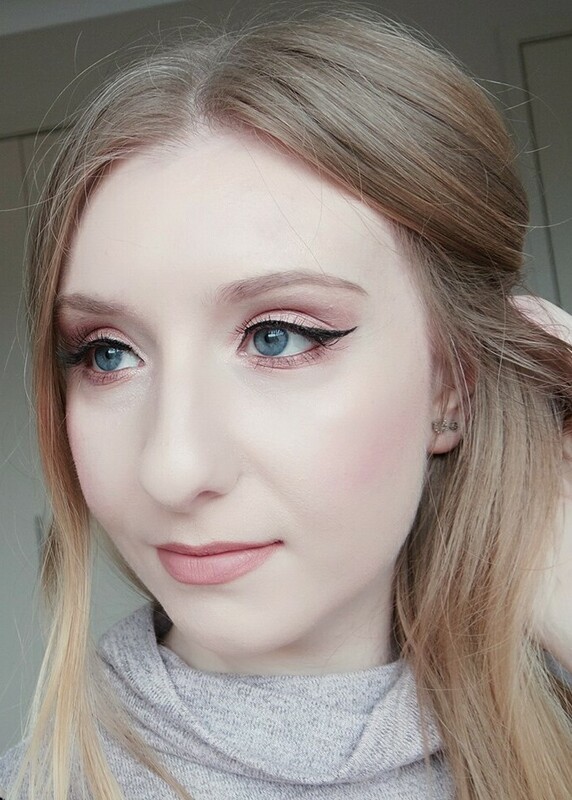 Who are your favourite cruelty-free brands?